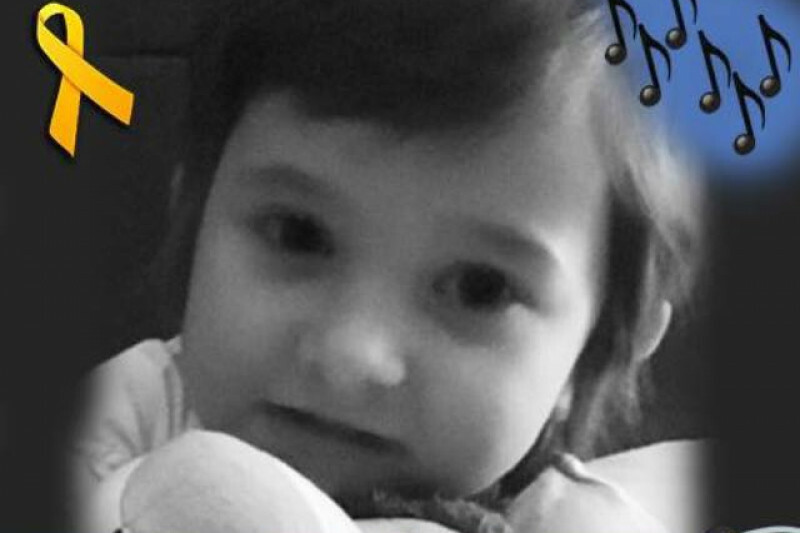 When Olivia was first diagnosed in October 2014, the family were obviously devastated. So far Olivia has undergone an operation which successfully removed 90% of the tumour and she has had 8 Rounds of Chemotherapy over 16 weeks. 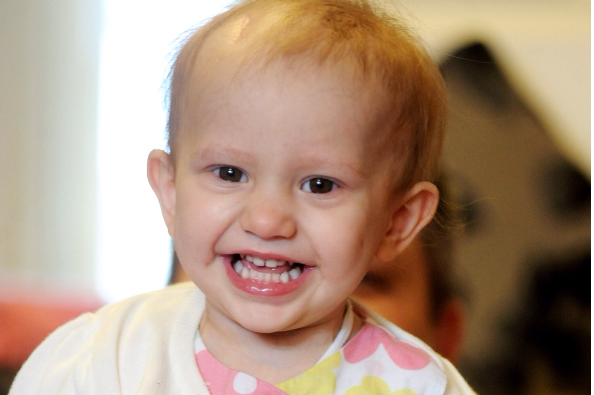 She has also had another MRI which has shown that things appear to be progressing well. Unfortunately should chemotherapy not work another option is to look to America where they are pioneering some groundbreaking Proton Beam therapy. Needless to say this treatment is both new and expensive. In order to raise the money for this treatment, should it be needed, and towards travel expenses to the United States our plan is to organise and run a number or fundraising events. But should this trip be unnecessary all the funds will go to the Childrens Brain Tumour Research Centre as Olivia is currently being treated at Nottingham Queens Medical Centre. Hello. I just wanted to thank everyone who has donated. What a great response we have had so far. Olivia is doing well. She is back at the QMC this week having her next round of chemo. Please keep sharing this with your family and friends.